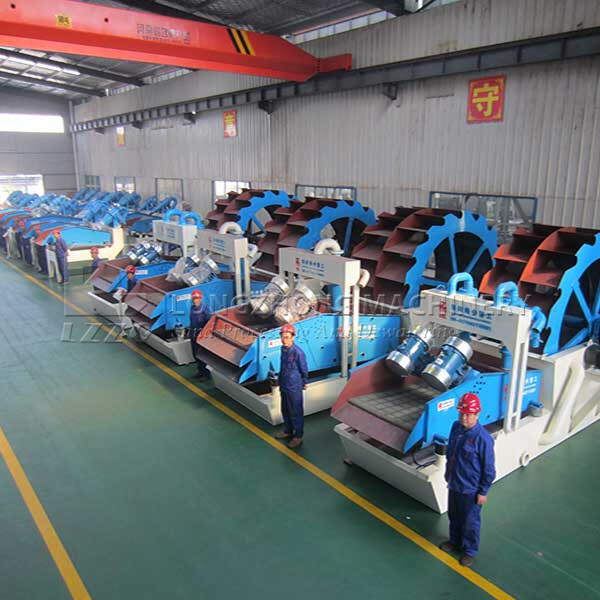 As a major supplier of manufacture in heavy machinery, we offer a broad selection of crusher, sand washing & recycling plant and tailings disposal. Our factory are strategically located for speedy delivery by road, rail and sea, which enables us to meet any of our customers’ needs. We are a leading supplier of sand washing & recycling field used in construction and building materials.So whatever your crushed rock, salt and gravel needs, we’re sure to be able to help!